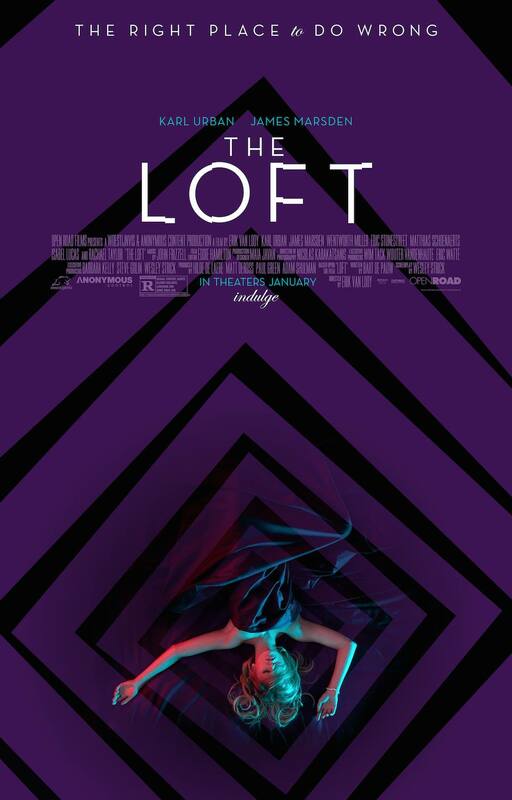 Karl Urban ("Star Trek Into Darkness") and James Marsden ("2 Guns") star in the tense psychological thriller "The Loft," the story of five guys who conspire to secretly share a penthouse loft in the city--a place where they can indulge in their deepest fantasies. But the fantasy becomes a nightmare when they discover the dead body of an unknown woman in the loft, and they realize one of the group must be involved. 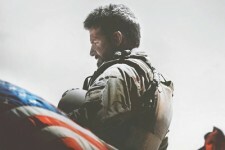 Paranoia seizes them as everyone begins to suspect one another. Friendships are tested, loyalties are questioned and marriages crumble as the group is consumed by fear, suspicion and murder in this relentless thriller.